and the precious life in them. 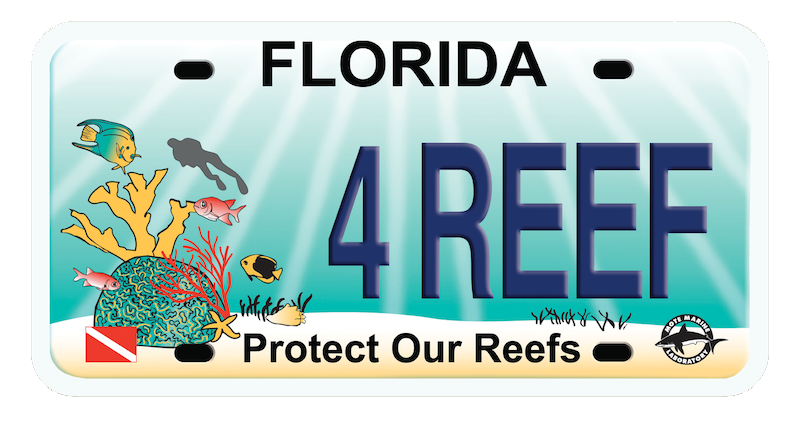 If you're a Florida driver, you can help support Florida’s underwater treasure with the purchase of a Protect Our Reefs license plate. Each plate sold in the state of Florida provides a $25 donation to Mote Marine Laboratory and helps to fund coral reef research, restoration, education and conservation. You can even purchase the plate as a gift for your favorite reef-natic. As a thank-you for your initial purchase of the Protect Our Reefs license plate, receive a FREE 24 oz. Tervis tumbler! Purchase OnlineOR find and visit your local Tax Collector's Office. If your birthday is within the next 60 days, please visit your local Tax Collector’s Office to renew your registration and switch to the Protect Our Reefs license plate in the same transaction. Promotion is currently for a single 24oz. tumbler. Pictures display both logos on the same cup. How do I switch to a “Protect Our Reefs” license plate from a standard Florida plate? Online: Fill out the required information on this website to process your new Protect Our Reefs license plate. The cost will be $69.60. $61.90 for a new plate, $5.00 Florida Specialty License Plate Fee, and $2.70 shipping/processing fee. 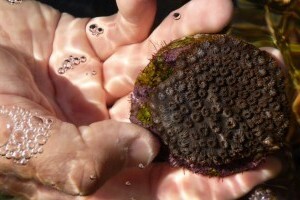 Your Mote Reef Plate will arrive within 7-10 days of the date it was purchased. The $61.90 includes your new plate and the $25 annual donation to Mote’s Protect Our Reefs Program. If it’s currently within 2 months of your birthday month, visit your local Tax Collector’s office to renew your registration and switch to the Protect Our Reefs license plate all in one transaction. In person at your local county tax collector or tag office: You can also visit your local Tax Collector’s office to switch at any time to the Protect Our Reefs license plate. 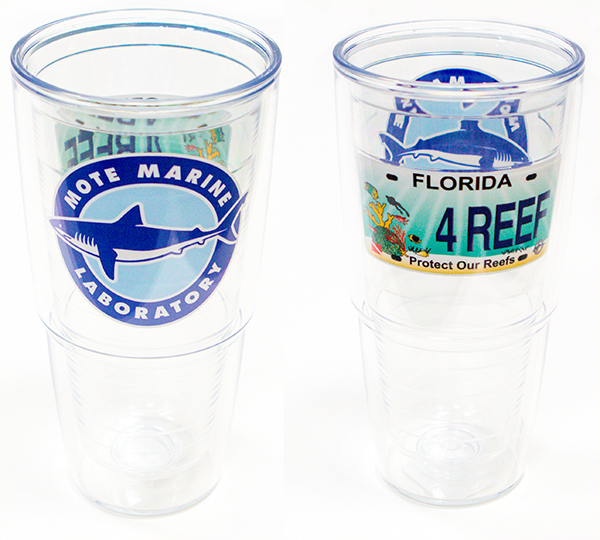 Once you have your new plate, please e-mail reefplate@mote.org to redeem your FREE 24-oz Tervis tumbler. This process is the same if you already own a different Florida specialty license plate and want to switch to a Protect Our Reefs plate. Please ask your vehicle dealer for a “Protect Our Reef’s” license plate, or go to your local Tax Collector’s office and request a new “Protect our Reefs” license plate for your vehicle. Once you have your new plate, please e-mail reefplate@mote.org to redeem your FREE 24-oz Tervis tumbler. By purchasing a “Protect Our Reefs” specialty license plate, what am I supporting and who gets the money? When you purchase a “Protect Our Reefs” license plate, you are supporting Mote Marine Laboratory and the “Protect Our Reefs” coral restoration and research program. Each plate purchased generates a tax deductible $25.00 donation to Mote. 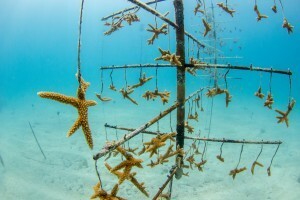 100% of the $25.00 annual donation goes to the coral reef research and restoration program. 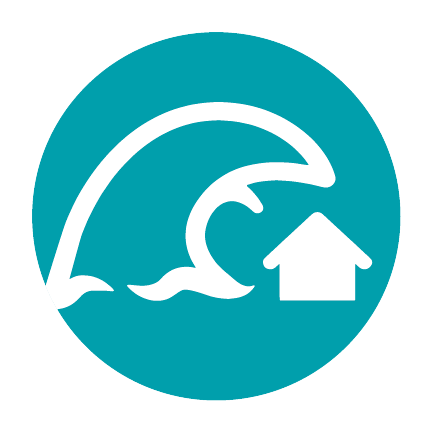 Mote is an independent non-profit marine research organization based in Sarasota with facilities in Charlotte Harbor, Boca Grande, and the Florida Keys. If your birthday is not within the next 60 days, you can sign up for a reef plate reminder. We will remind you when it’s your birthday month and license plate renewal time so you can purchase a Protect Our Reefs license plate. However, you are able to switch your plate at any time! When you receive your plate, you will receive the a new sticker for your last registration. Did Your Birthday Just Pass? The Protect Our Reefs program has worked tirelessly to understand the reasons for declining coral populations while discovering new ways to restore corals to areas where losses have occurred. 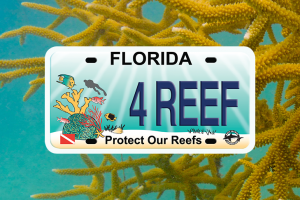 If you’re a Florida driver, you can help make coral reef restoration and conservation happen by purchasing a Protect Our Reefs specialty license plate for your car, truck, or boat trailer. Drive the plate that helps fund the restoration of our coral reefs and you’ll be helping preserve Florida’s unique underwater beauty while securing the future for our oceans! For each Protect Our Reefs license plate sold, Mote’s Protect Our Reefs program receives a direct $25 annual donation. This donation funding goes straight to the restoration and research of our coral reefs so the more plates that are sold, the faster we can restore our coral reefs. If you don’t live in the state of Florida and want to support coral research and restoration, click the GIVE NOW button at the top of the page to donate! 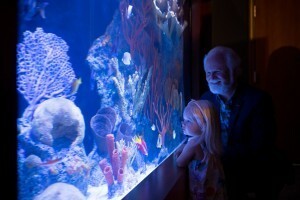 Florida has the only barrier coral reef system in the continental U.S. It's like having the Grand Canyon underwater—a natural treasure that took millions of years to create and deserves our protection. Since the 1970’s, there has been an estimated decrease of 90% of our indigenous coral coverage in some areas of Florida, including some species that have experienced a decline of more than 97%. 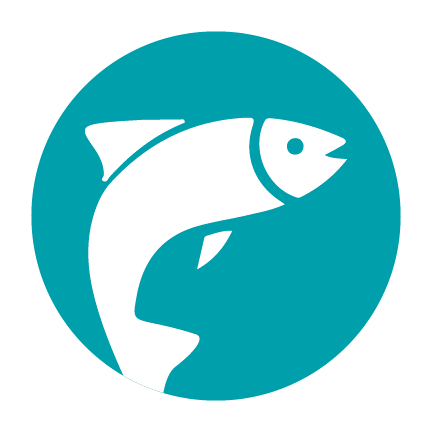 Coral reefs are a primary reason why Florida is the Fishing Capital of the U.S — they provide structure, habitat, bait, and hunting and breeding grounds for many of Florida’s saltwater food and game fish. Florida’s reef — the only barrier reef system in the continental U.S. — acts as a natural barrier and protects our coastlines from major storms. Florida’s coral reefs attract millions of visitors and contribute about $6.3 billion to Florida’s economy. 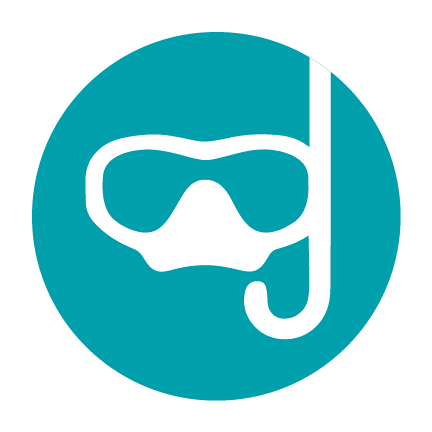 Florida’s coral reefs support thousands of jobs in areas such as: Tourism & ECO Tours; Recreational & Charter Fishing; Commercial Seafood; Diving, Watersports, and Boating; Science & Research. 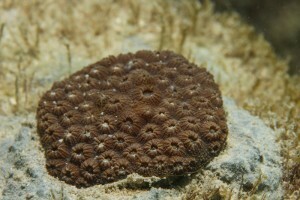 Chemicals in corals and other reef animals could provide cures for life-threatening diseases. 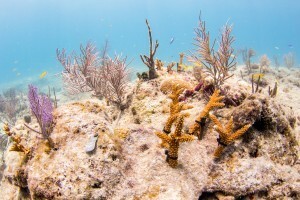 Experts estimate that as many as 50% of the marine animals, organisms and plants in Florida’s saltwater environment depend on coral reefs or derive some benefit from reefs during their life cycles. Sadly, the last 40 years have not been kind to our coral reefs, and we’ve witnessed losses of more than 90% of our indigenous coral coverage here in Florida. Some populations of coral species have declined by as much as 97%. 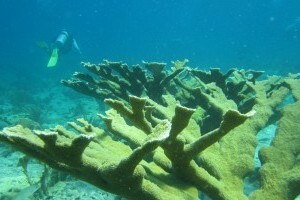 Organizations may apply for grant funds to support their Florida-based coral research. 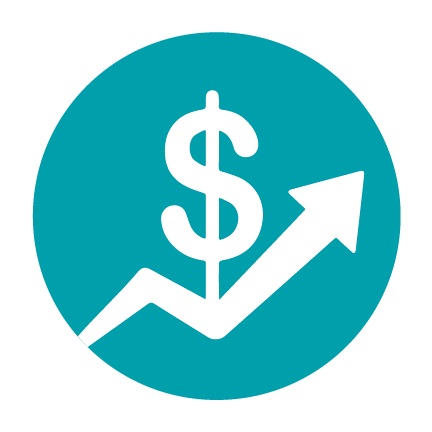 The Protect Our Reefs Grants Program has provided more than $4 million in funding support for more than 100 projects, including studies published in top peer-reviewed journals like Science and Nature. The best way to communicate with us is by email. Please contact us using the email address you initiated your transaction with, or reference it if you used a different email for your transaction. To comply with applicable state regulations, we have already submitted your payment in full when we transmit your order. Therefore, NO RETURNS or REFUNDS are available once your order has been submitted for processing. 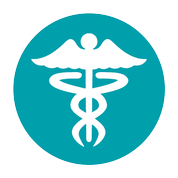 If any subsequent changes are requested by you after processing that were not included I your original order, you must visit your local county Tax Collector’s office to make those changes. Additional fees may apply. If an error has occurred in the issuance of your tag, we will do everything in our power to correct it, subject to applicable policies and guidelines provided by the Florida Department of Highway Safety and Motor Vehicles and the various Florida Tax Collectors.